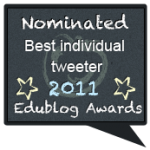 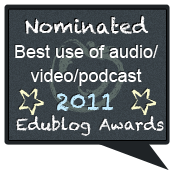 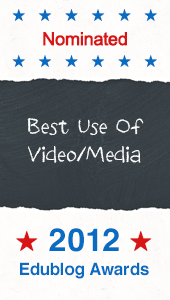 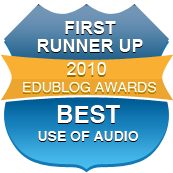 The shortlists for this year's Edublog Awards are now out, and we'd be delighted for votes in the categories Best Use for Audio/Video/Podcast and Best Individual Tweeter. 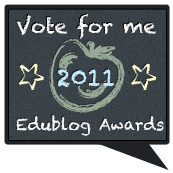 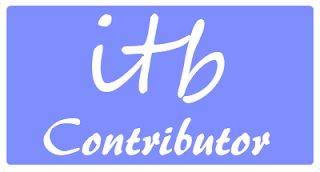 Just click on the badges to the right by Tuesday 13th December. 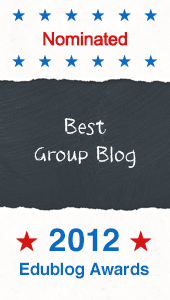 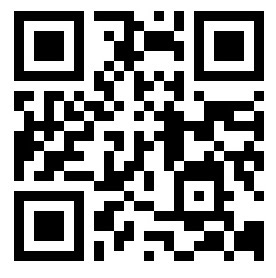 Do also please support our Art colleagues at SCC Art in the Best Class Blog category.